Lenovo, previously known as IBM has only changed its name but the quality of the products is still pretty amazing. 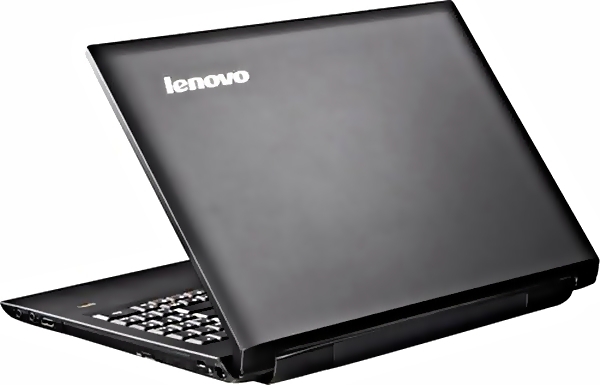 The lush devices produced by Lenovo have the reputation and thus the right to be called the gadgets and gizmos that will be there in the future. This is may be because due to such products the future is now. Similar technology is reviewed below but its only limited to Lenovo. For starters, let’s take Lenovo ThinkPad X201, Tablet PC, into consideration. Almost all its features are great and working fine. The sound is good touch system is sensitive enough and overall performance is fast and efficient. As a treat, just by spending an extra $200 one can get multi-touch feature added to the system. Its very light and weighs roughly below 4 pounds. Its appearance is glossy and a big enough screen to support a 10280 by 800 pixel display. It is highly customizable and although you can save $50 to $ 200 just by taking an i5 or a little i7 core in the same system, it would be wise to keep the current i7 core as it is faster and better working. 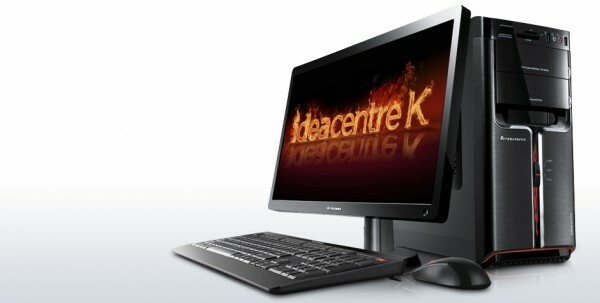 After the tablet lets move on to Lenovo Idea Centre K330, Desktop PC. The pc has 2G Intel’s core processor which has elevated its ranking. When various tests were performed like Photoshop etc the pc did them with great ease. Lenovo has 8GB ram and space of 1000GB. Have good quality graphic card. 3D games can be played but if you are a gaming freak then you would be disappointed. This is what we can expect at $ 600 and at this price it is a lot to offer. The pc has dual layer rewritable optical drive which common in most desktops. A mixture of good hard drive, ram and a graphic card is superb because the new Lenovo surpasses all other competitors as they have less HD, ram and a graphic card. So taking it would be a wise choice indeed. To be fair to technology, in the end lets review a laptop if we must. Let us take Lenovo B560 whose appearance is black throughout the device except, the Intel logo. The smart black design frame has a 15.6 inch display screen which is other than being shiny good for watching movies and other media files. Best resolution screen is about 1366 x 768 pixels. For storage there is a 500 GB hard disk and to enjoy media and audio a Realtek sound card is also installed on the mother board. While facing the screen, there are 2 USB ports on the left side along with Ethernet or LAN and HDMI ports, also a built in speaker is located near the screen on the same side. While on the opposing side you will find the CD/DVD writer/burner along with another USB port. On the very same side there can be found two separate jacks one for each headphones and microphones. For security there is also a finger print scanner located just below the right side of the keyboard. Mobile Technology: Friend or Foe?